All of the senior girls and their dads at the dance. Kendra Morris. 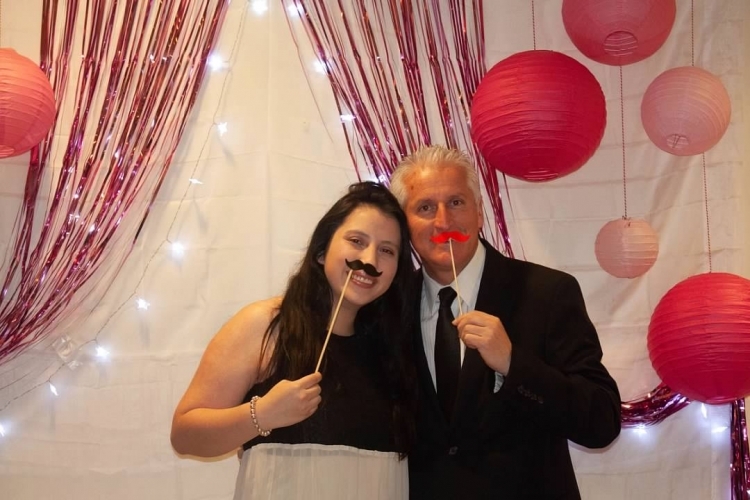 Senior Sofia Vallejo and her dad at the dance. Kendra Morris. Senior Jamie Roberts and her dad dancing together at the dance. Kendra Morris. Senior Esther Williams and her dad at the dance. Kendra Morris. 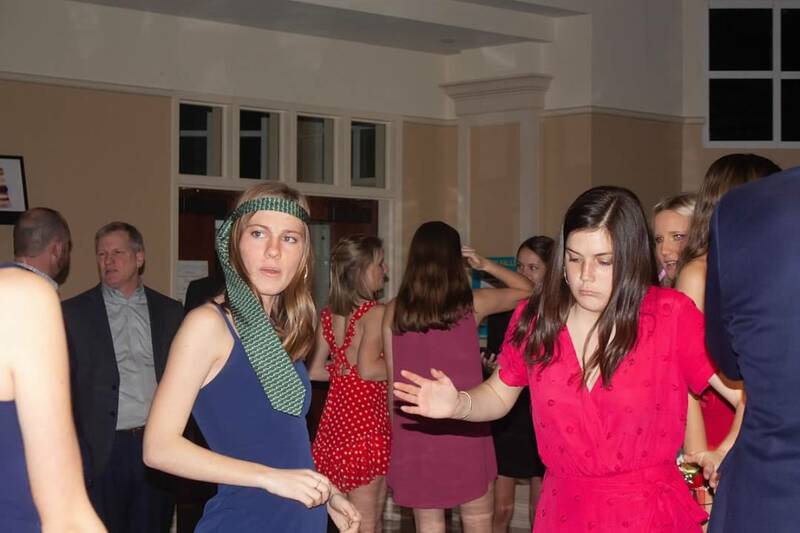 Seniors Mary Ann Manley and Caroline Hayes dancing together at the dance. Kendra Morris. Senior Tabitha Conrad and her dad before the dance. Tabitha Conrad. 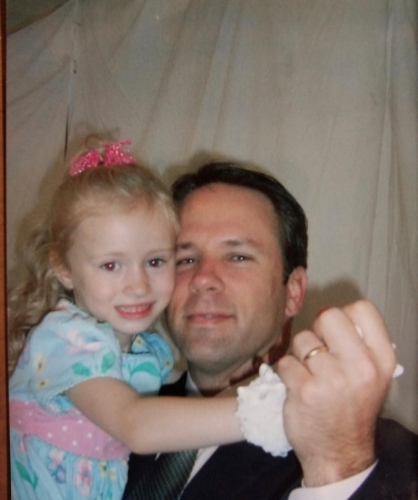 Senior Tabitha Conrad and her dad dances years ago at a previous Daddy Daughter Dance. Tabitha Conrad. 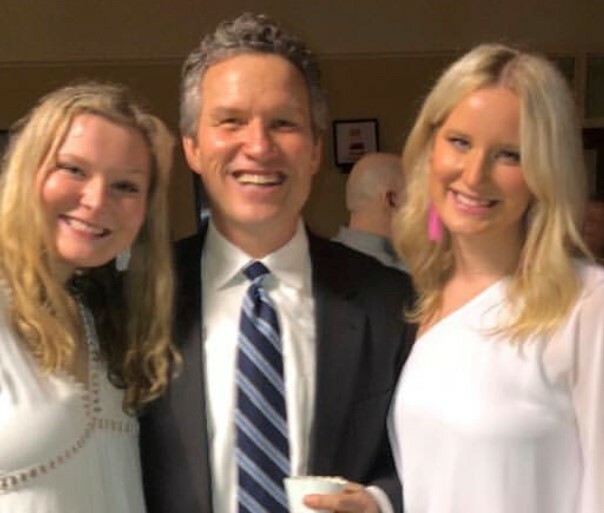 The senior twins, Ansley and Elise Harper with their dad at the dance. 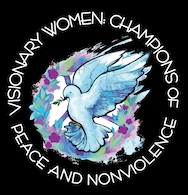 Ella V. Cooper. 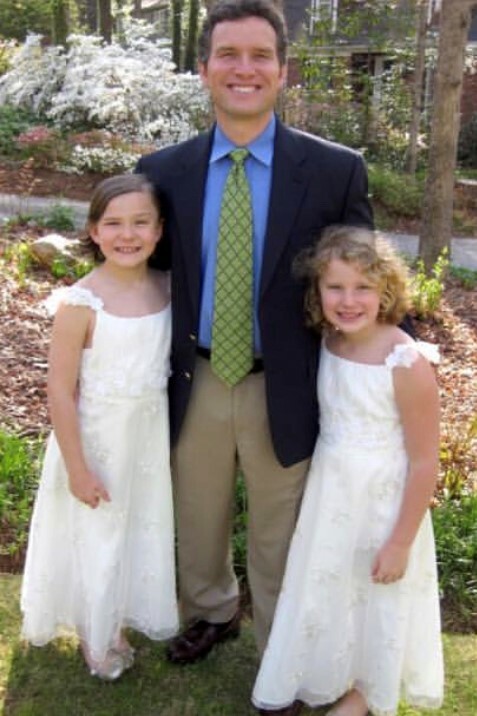 The senior twins, Ansley and Elise Harper with their dad years ago before a dance. Darcy Harper. 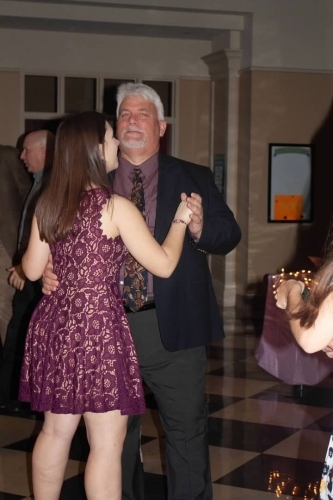 The senior girl’s father daughter dance that took place on Saturday March 9 and was a night for everyone to remember. 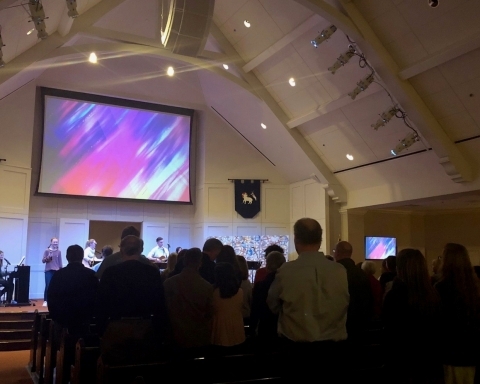 In years past it has been a time where daughters would bring their dads to Dubose Dining Hall for dinner and a movie in Powell Theater. 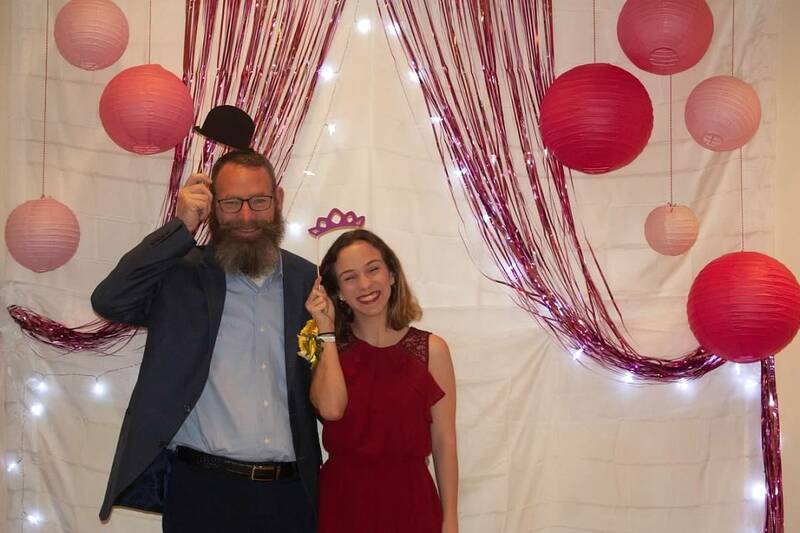 This year was the first ever senior girls father daughter dance. 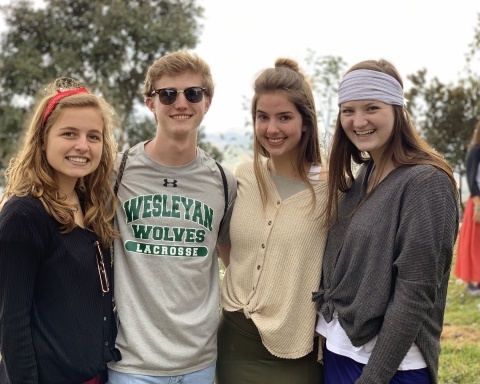 Seniors Ella V. Cooper and Quinn Kaloper, members of the Senior Leadership Team, planned this event in a short period of time. 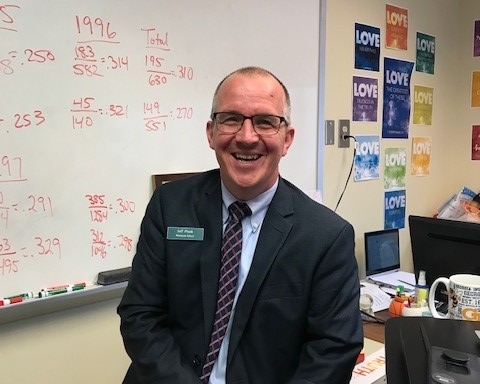 “It originally was going to be the dinner and a movie, but Quinn and I thought it would be more fun to bring back childhood memories with a dance,” said Cooper. Senior Girl’s Grade Chair Kendra Morris led in planning the event along side of Cooper and Kaloper by sending out the invitation, getting decorations and communicating with the school. 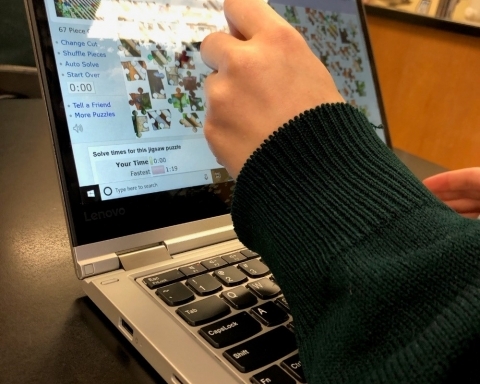 Digital Media Director Cara Grace Hildebrand was the dance’s DJ and she played throwback songs for the dads, current pop music for the girls and sweet daddy daughter songs for all to enjoy. “It was really fun dancing with my dad to some of his favorite songs and mine,” said senior Caroline Hayes. 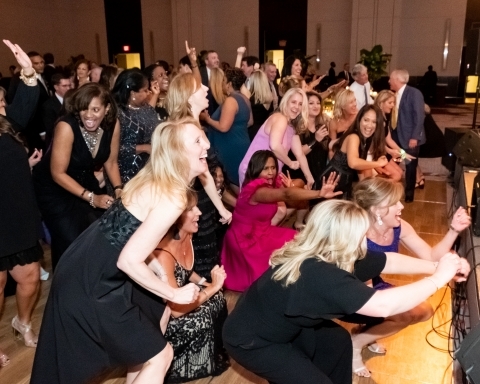 Music, in general brings people together, especially during dances with different generations in attendance. “When My Girl came on my dad got a little teary eyed, it was really sweet,” said Hayes. Girls brought their dads along to big group dinners with their friends before the dance. 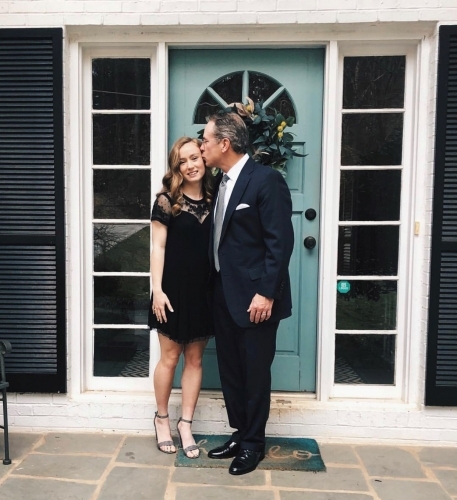 Senior Grace Tyler said, “It was funny to see my dad interact with my friends’ dads; he did good.” Other girls had one on one time with their dad by enjoying dinner beforehand. Head Girls’ Soccer Coach and Senior Dad, Guillermo Vallejo said, “I haven’t danced with my daughter in years. 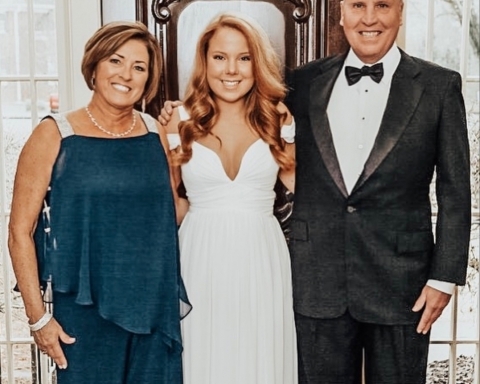 I love her and it was special to share this memory before she goes to college.” Dads cherished these sweet memories and holding on to every second before they leave to the next chapter of their lives. At the dance, there were old pictures all over of girls and their dads. Kaloper reached out to parents a week before the dance asking for pictures and the moms were on it sending several pictures right away. There were pictures from old daddy daughter dances shown on a slideshow in Dubose Dinning Hall. “I loved the old pictures of girls and dads, they were all so sweet. It was fun trying to guess who was who,” said Hayes. “It was really fun spending time with my dad. 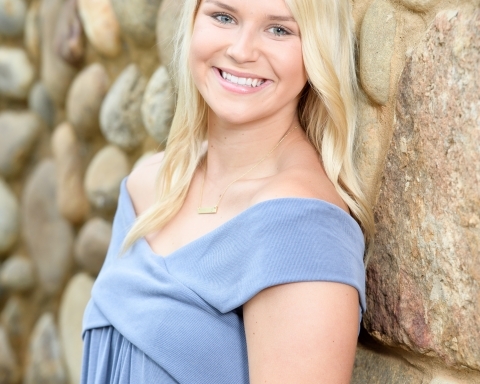 It was special to repeat a dance that I had in elementary school,” said senior Hannah Sterling. It was a special night for the dads, but the girls will always cherish these memories. 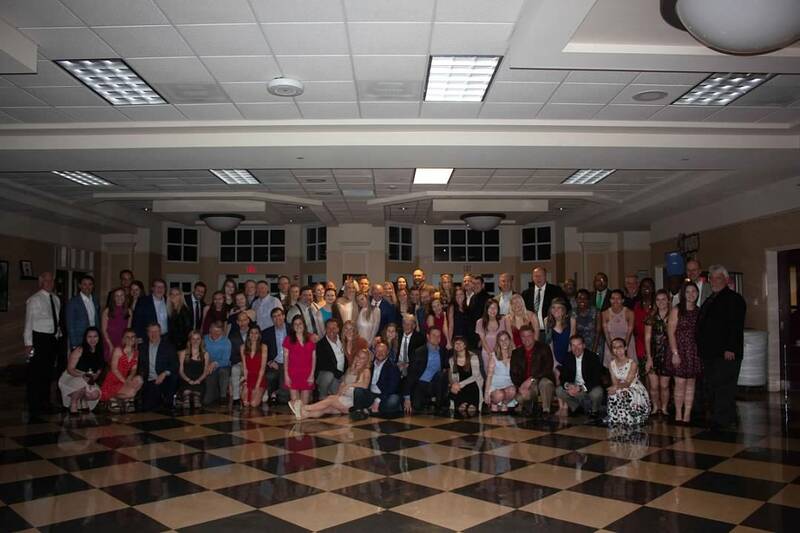 “The dance was a really special night and I loved spending it with my dad and friends,” said senior Jordyn Shackford. The first annual senior girl’s father daughter dance was a success and hopefully will be a tradition that is continued for years.